- Standard:GB / ASTM / ASME / DIN / JIS. 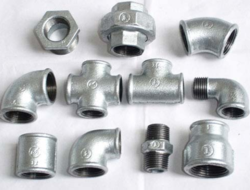 Having a definite quality management system, we are immersed in bringing forth a top class consignment of Nickel Cap. We hold the expertise in offering supreme quality Nickel Reducer Caps to our clients. These products are manufactured using high grade materials. Under the guidance of our expert professionals, these products are quality tested. Banking on our enriched industry experience, we are able to supply Nickel Cap. we are engaged in presenting best quality B22 nickel coated aluminium holder caps. Owing to their availability in different provisions makes us a favored customer choice. We are amongst the most reputed names in the industry, offering Nickel Reducer Caps. 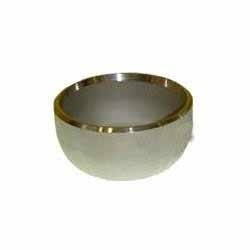 We are engaged in offeringB22 A/l Nickel Plated Cap.